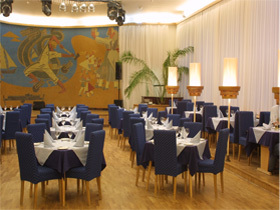 Restaurant Neringa is undoubtedly one of the most famous restaurants in Lithuania. It’s interior is unchanged since opening in 1959 and is protected by National Architectural Heritage Fund. You can try a variety of European cuisine dishes or choose from a traditional legendary restaurant dishes that are served for over 50 years. 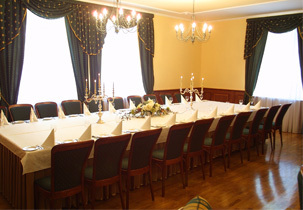 It proudly serves Noble Prize Award Winners and Presidents to students and Lithuanian Bohemia. Daily live music is a standard! 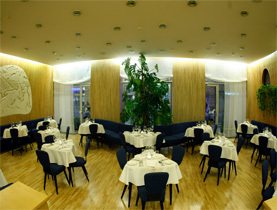 Neringa restaurant is a Winner of Vilnius Hospitality award of 2009! Contact our restaurant manager to inquire more detailed information about restaurant and related services.